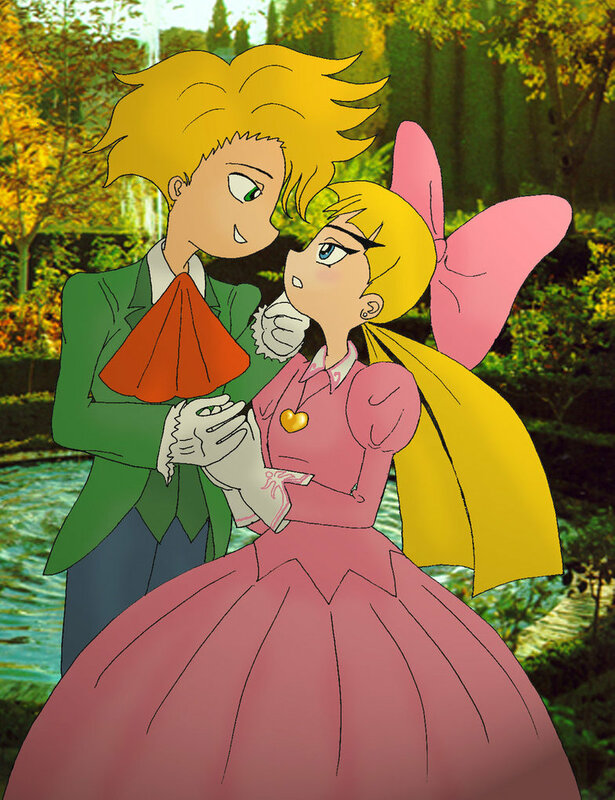 Arnold X Helga. . HD Wallpaper and background images in the Animated Couples club tagged: couples arnold and helga hey arnold.